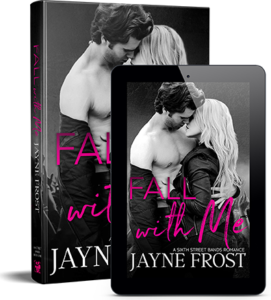 I can officially say, Jayne Frost has a knack for writing rock star romances. 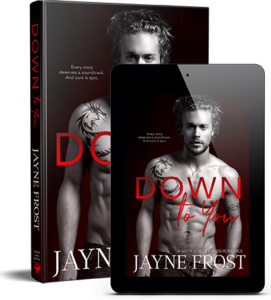 This book was steamy, emotional, and had a damaged hero and heroine who helped heal each other- my favorite kind of read! Addiction is a really dark cloud that hangs over the head of many a rockstar, especially so during the prime of their careers. This story was raw, gritty, real and I felt every emotion. With Lost For You this author has established herself as an auto-read for me. Her storytelling has an easy, effortless flow, an easy rhythm that is so super-easy to get into.